Having problems getting your 3D prints to stick? Ready to put away the blue tape, kapton, hairspray, ABS juice or other solutions? We have the answer! 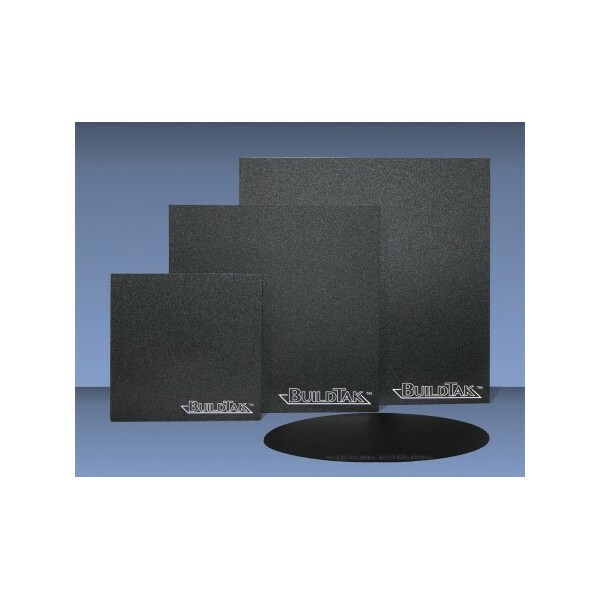 BuildTak is a thin, durable plastic sheet that adheres to the print bed of 3D printers. It provides an optimal printing surface for 3D objects to adhere to for the duration of a print, while allowing for a clean, easy removal of completed builds.